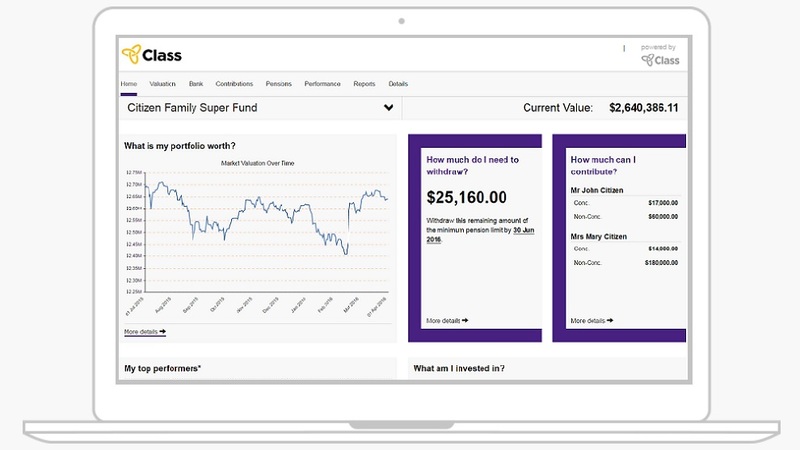 Powerful online reporting for your SMSF clients. 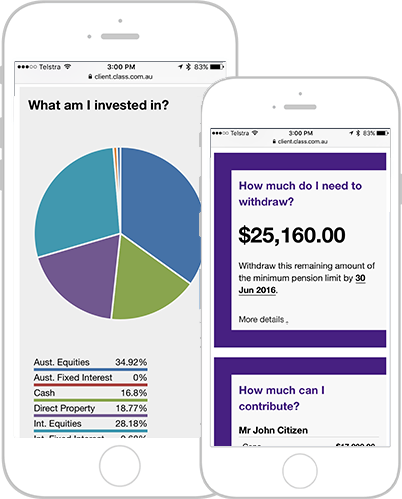 Class Client View is available on all devices including mobile and tablets. 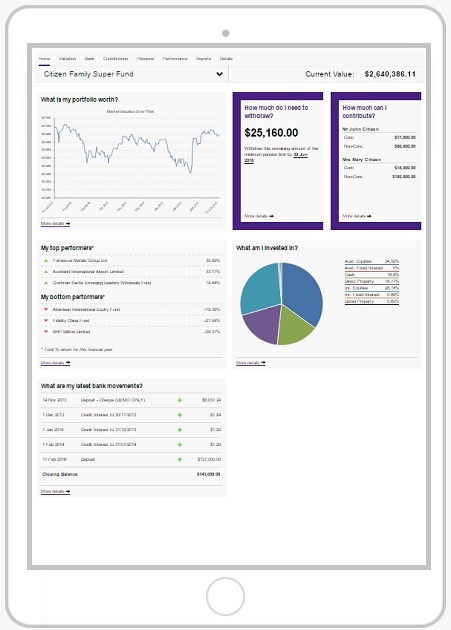 Class Client View provides up to date information for you, your clients and their advisers.